News | Page 5 | Village Building Co.
Our brand new model has arrived! 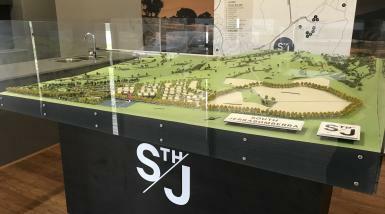 Come and see South Jerrabomberra come to life in 3D at our Sales Office, open Saturday and Sunday from 1pm-3pm. 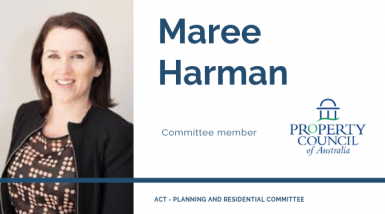 Village Acquisitions Manager, Maree Harman, has been appointed as a committee member of the Property Council of Australia - ACT - Planning and Residential Committee. The Committee is responsible for providing a voice on issues relating to residential property including affordable housing, land supply, accessibility and planning and development assessment as well as levies and charges. 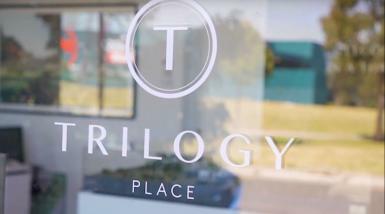 Chief Executive Officer of Village, Travis Doherty has been appointed as President of the Property Council of Australia – ACT. 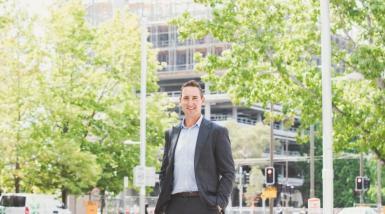 Elected to lead the Council for the next two years, Travis will be supported by Arabella Rhode - Senior Development Manager of Lendlease Development and General Manager of Amalgamated Property Group, Phil O’Brien.